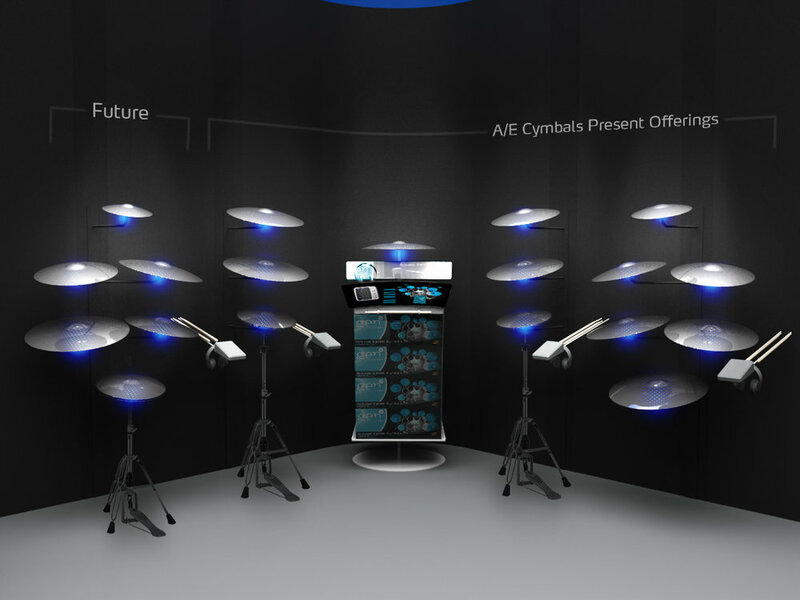 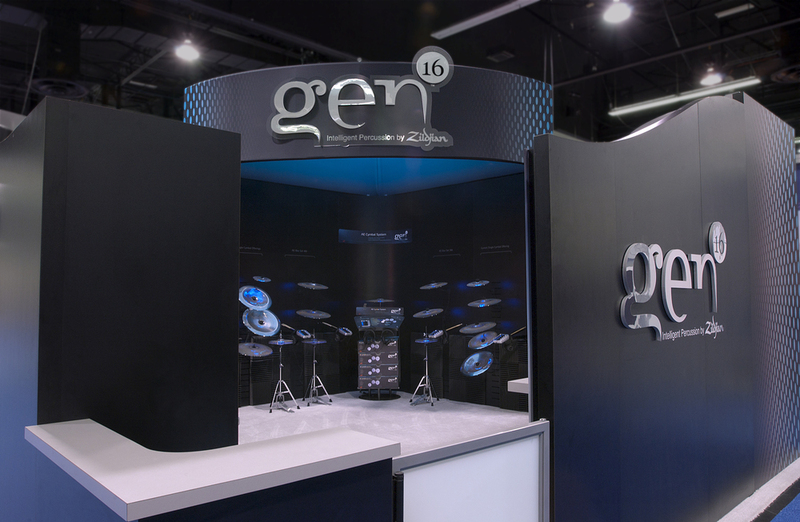 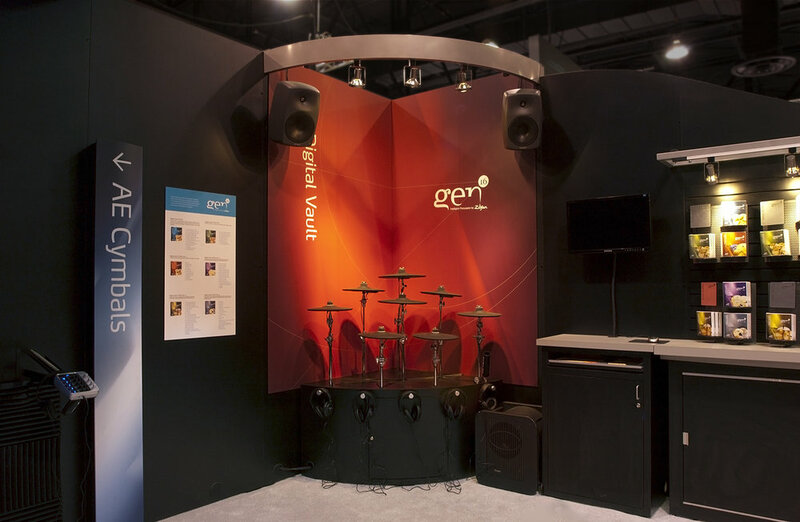 Gen16, the new technology division of the Avedis Zildjian Company, debuted their innovative new products at the 2011 Winter National Association of Music Merchants show (WNAMM). 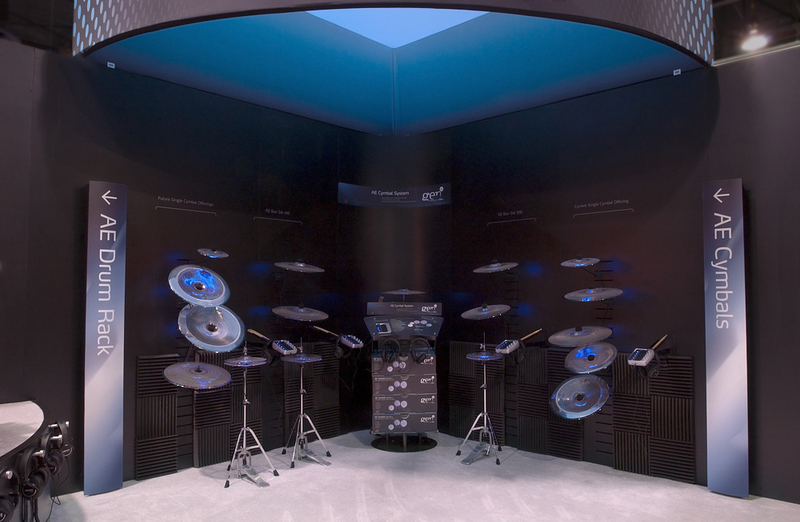 Zildjian, historically recognized as the manufacturing authority on acoustic bronze cymbals, created the Gen16 brand to introduce innovative, game-changing products that forge digital music technology together with the company's master craftsmanship. 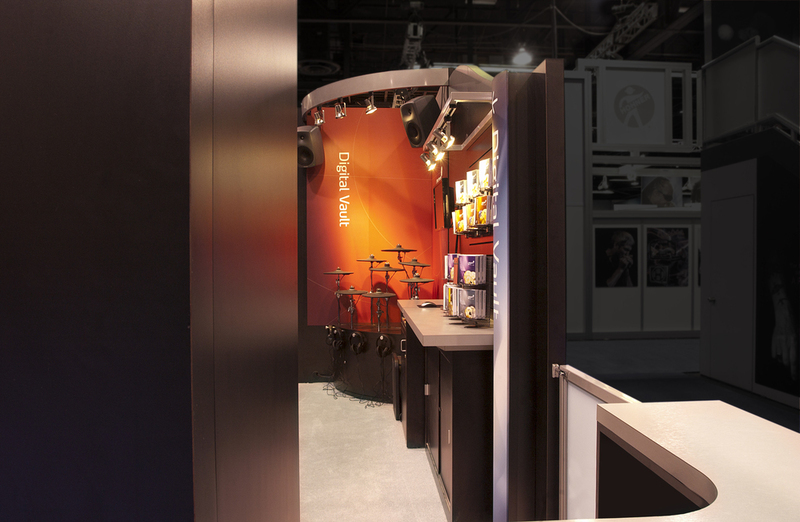 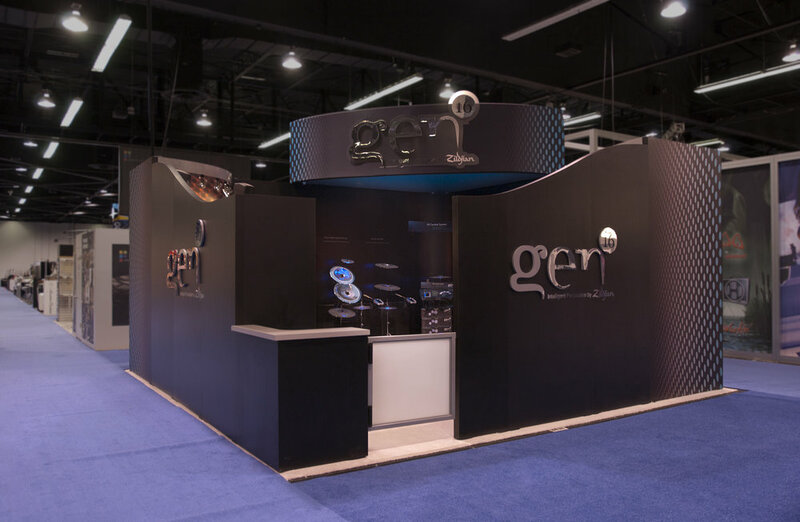 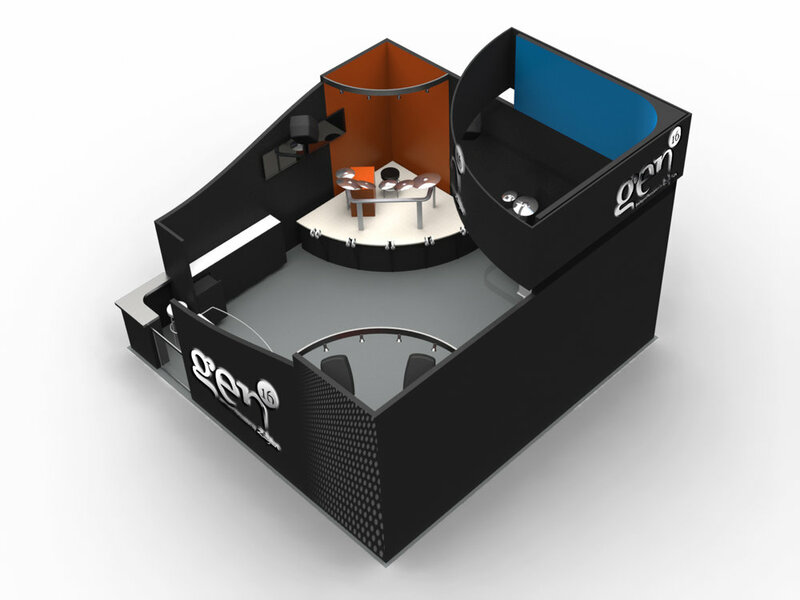 We designed the trade show booth, structural packaging and graphics, and retail displays.